One of the most heated debates surrounding Christmas is whether to get a real tree or one that is artificial. Both options have pros and cons, but if you’re like the millions of households who opted for a reusable, artificial tree, you may be wondering if there is a “right” way to store it between holiday seasons. 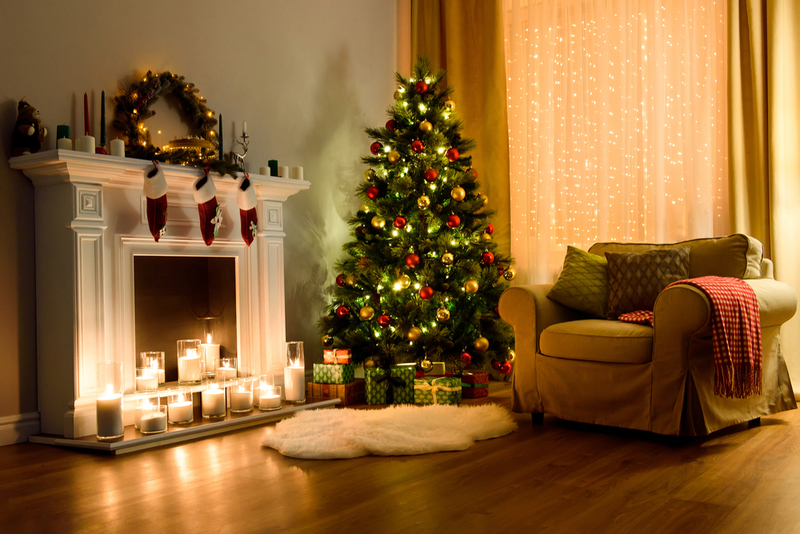 Today, the storage experts at Affordable Family Storage describe two ways you can store your Christmas tree once we say goodbye to the holiday season. One of the most obvious storage options you have for an artificial Christmas tree is to pack it up in the same way you opened it. Take off all the decorations and put them in their respective containers. Then, using the box it came in, take apart the branches and place them back in the container. It may be difficult to get everything to fit in the way it originally did. Be patient and a little creative with how you bend some of the branches and, before you know it, everything will be back how it used to be. If you don’t want to go through all the work of deconstructing your tree - or if you’ve lost the box it came in - there is another option. You can wrap up the tree and tuck it away for the next season. Get some packing plastic and very carefully start wrapping the tree with the decorations still on it. Work your way up the tree, securely wrapping everything so nothing gets loose. This method can save you decorating time in the future, but it can be difficult to find a place to store your tree for another 11 months. If you do choose this method, be sure you have space either in a basement, extra room, or storage unit where it can stay upright and protected. Whether you put it back in the box or wrap it up for next December, you’ll need a place to store your tree. If you live in the Wichita area, come check out the storage units available at Affordable Family Storage. Our units are safe and secure, so your Christmas decor will be protected and ready for the next holiday celebration.